You have an important presentation coming up at work and you cannot help but imagine the worst. The thought of delivering a speech in front of so many people is giving you the jitters and understandably so. Sometimes in spite of how confident you are about the topic, it is common to panic and worry about freezing during the presentation. Compelling presentations are those that are high on content and delivery and you must give equal importance to both these elements. 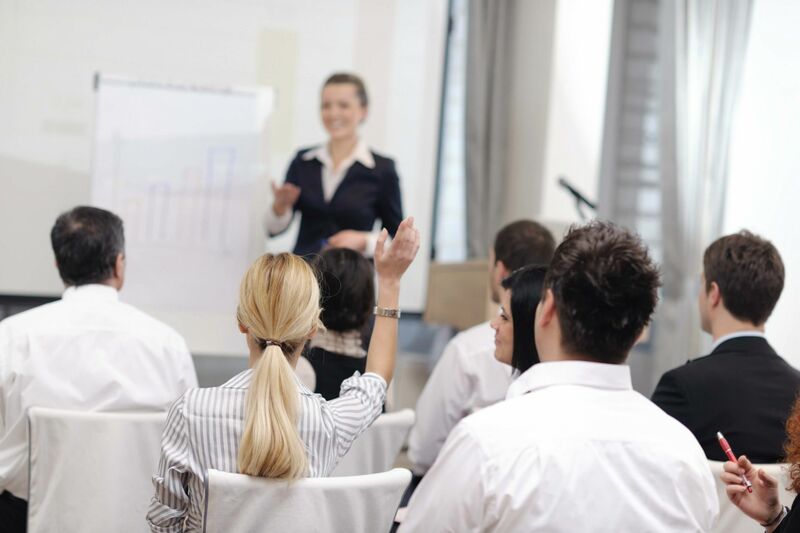 There is a huge difference between presenting to the senior management and to your clients. What resonates with the former group, may not with the latter which is why knowing your audience is critical. The last thing you want is boring your audience with unnecessary information or worse still, revealing sensitive data they should not be privy to. So, be sure of the goals of your presentation and what you wish to achieve out of it. List these points down and let this be the defining factor of your presentation. You might be tempted to open PowerPoint and start working on the slides but understand that your visual aids and slides won’t make sense unless you have narrowed down on the outline of your presentation. You must plan your content, enlist the topics/pain points you wish to touch upon and break them down further to ensure the presentation flows organically. The transition needs to be smooth and logical so that you add value and don’t lose the audience’s attention mid-way. 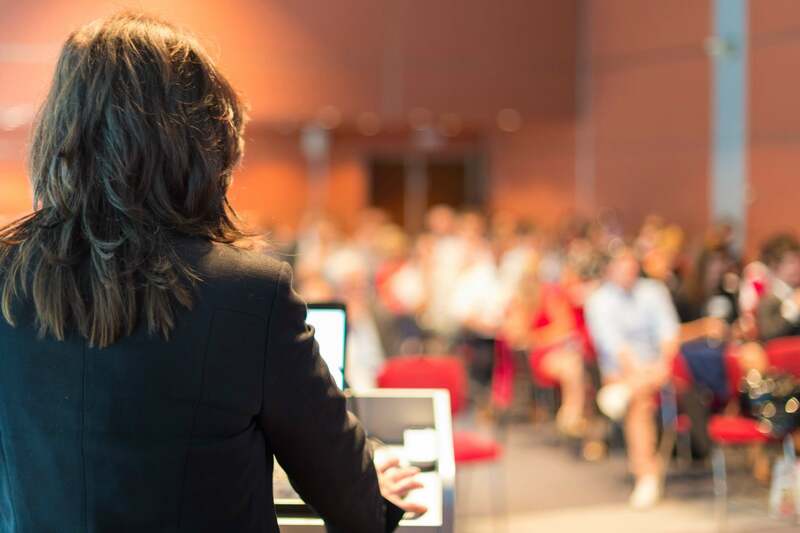 You might have added interesting findings in your presentation but if you are unable to articulate well and deliver an effective presentation, you will be unable to create an impact on your audience. While working on your slides and content is one part of the game, you need to also work on an engaging speech that holds everyone’s attention span. Start with a joke, question, anecdote, powerful statement or a surprising statistical data to grab their attention. Remember to focus most on honing the introduction and conclusion as the audience is most likely going to remember them the most. Not confident about your writing skills? It is a good idea to get help with your speech. Many people make the mistake of writing their speech and preparing their slides without working on their voice modulation and tone. How you project your voice plays a huge role in the way your presentation is perceived. Out of nervousness, there are chances of you rushing with the speech or speaking in a high-pitched tone or soft voice. Hence, you must spend time on using your voice effectively to deliver a powerful presentation. The key is to speak loudly and clearly at a natural pace with consistency – all of this comes with regular practice. You might know the flow and points to cover but that does not make rehearsing your presentation multiple times over before the presentation day any less important. Thorough rehearsals give you confidence and reaffirm your ability to deliver an outstanding presentation. It’s a good idea to break your rehearsal down – start with going over the flow followed by the speech and let the final rehearsal be one with the accurate tone and voice modulation. Instead of just rehearsing in front of the mirror, you should also have practice sessions with a friend or family member to get feedback that can help you improve your presentation.